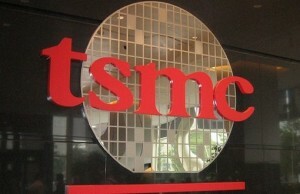 There are reports that the world’s largest contract manufacturer of complex semiconductor chips, the company TSMC, plans to invest more than $ 16 billion in new production facilities using the most advanced process technologies. The company is currently ramping up production and proceeds from the use of 28-nanometer process technology to 20 and 16 nm FinFET. 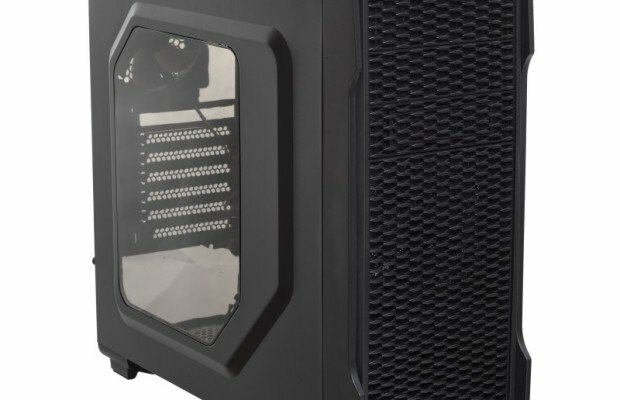 In other words, the company is doing well and that automatically good for AMD with NVIDIA, because it TSMC makes graphics processors for these companies. Evidence suggests more than 500 billion Taiwan dollars (just about 16 billion US dollars), which will be spent on the construction of a new semiconductor factory. This is a huge even by the standards of modern semiconductor industry sum. 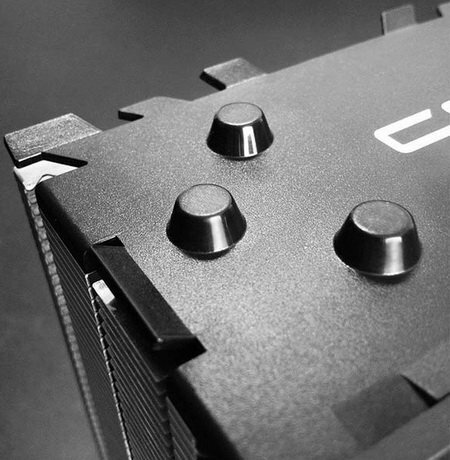 It is known that not all investments “shoot”, and a good example is the 20-nanometer process technology, the difficulties experienced with the implementation of which all but Intel. 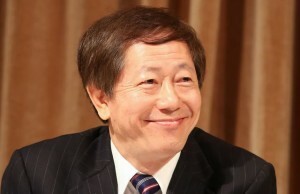 TSMC uses it only for so long of microchips with low power consumption, such as Qualcomm Snapdragon. The most interesting, though not very good news – TSMC, it seems, did not release the GPU using a 20-nanometer process technology. The reason is simple: too low a yield of crystals on the background of the huge area of the nuclei and the monstrous power consumption. 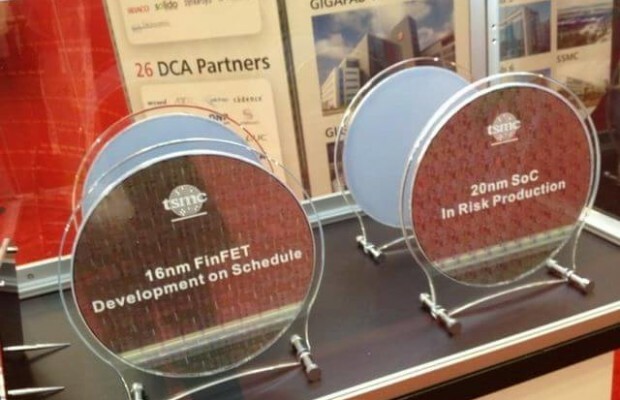 They will be used for 16 nm process technology FinFET, the use of which the company will go in 2016. It is interesting that by the end of 2016. 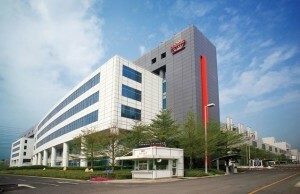 TSMC also plans to begin the transition to an even more advanced 10-nanometer process technology in order to reduce the backlog from Intel. The latter has already invested about $ 6 billion in its Israeli factory and prepares them for the transition to 10-nanometer technology standards. Also started research in the field of implementation of 7-nm process technology. Conversion to such a small norms should be completed before the end of this decade, the problem is only in the fact that the semiconductor industry is so complex that every reduction in the number of required technological standards of financial investments is growing exponentially. That’s why Samsung and Global Foundries cooperated in the development and implementation of new technologies. Probably, soon we will see other unions. 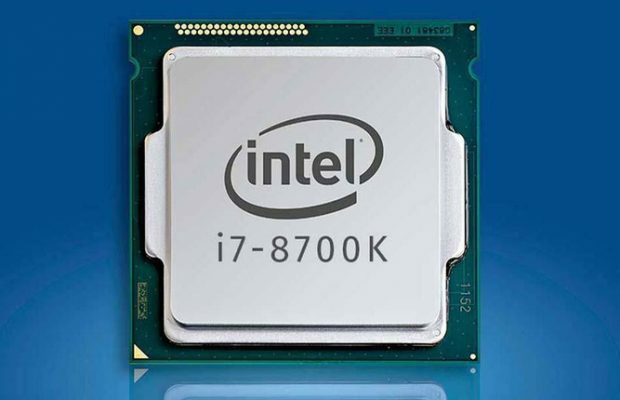 Intel has only feels comfortable in the lead in splendid isolation, but one wrong move – and everything can change.